This natural-light drenched, apartment is your perfect oasis after a long day at work or a crazy day sightseeing. 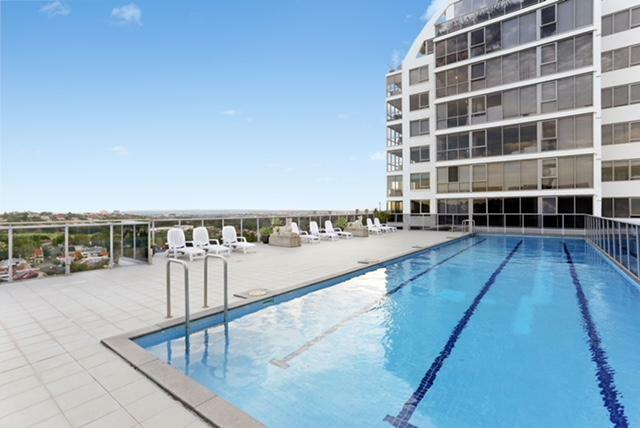 Everything you need is located in this security building with access to the spectacular rooftop pool, sauna & gym. 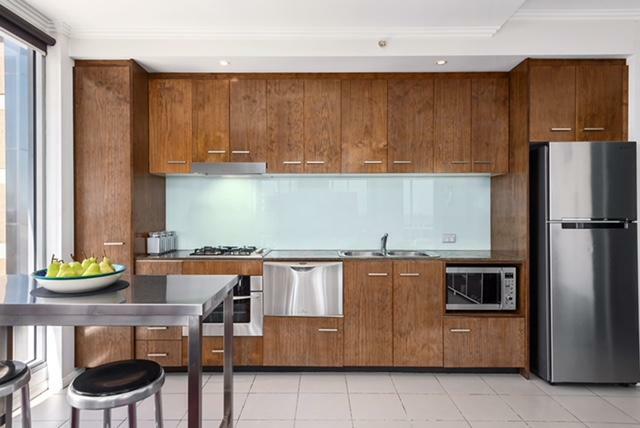 Not only does this superbly located apartment have all the amenities, it is also fully furnished with a modern kitchen that has everything you need to make anything from 2 minute noodles to a family roast. 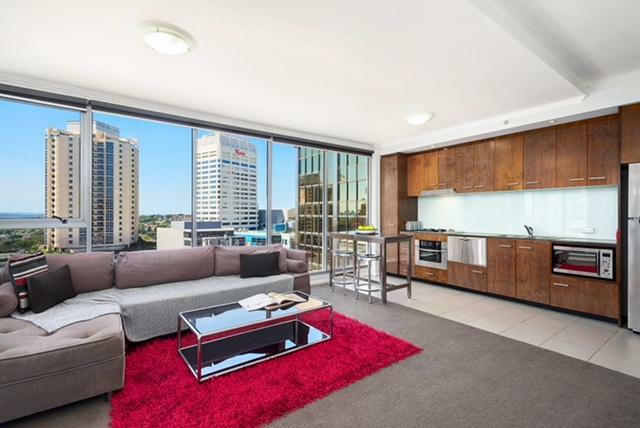 The famous Westfield shopping center & the train station is just a short walk around the corner, this apartment could not be more central. 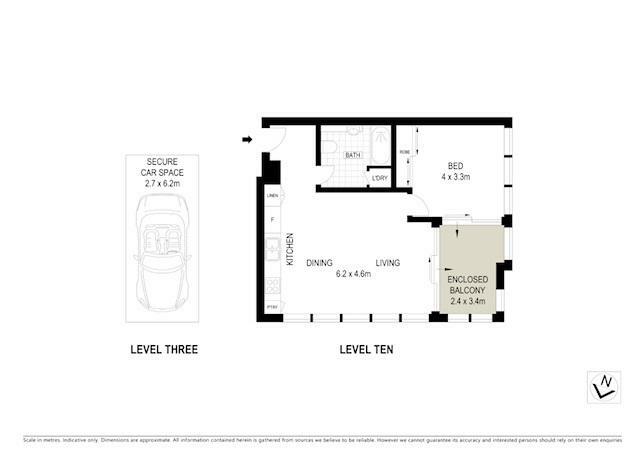 The apartment is situated on a corner block giving it plenty of natural light & making great use of a unique indoor dining area! 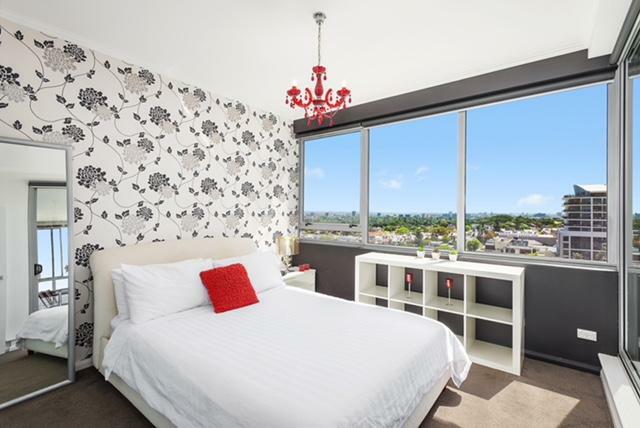 Each room has breathtaking views, including the harbour.